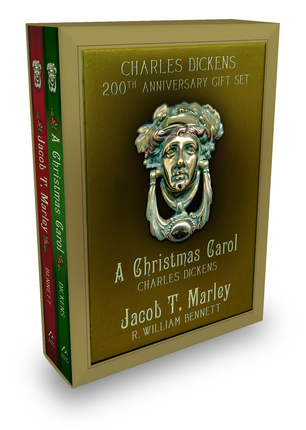 In celebration of the anniversary of the birth of Charles Dickens, for the first time together—Jacob T. Marley and A Christmas Carol. 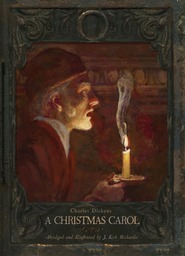 Just over 160 years ago, Dickens wrote his classic tale A Christmas Carol and the story of Ebenezer Scrooge quickly became a beloved Christmas classic. Now that tradition has grown. Written in a voice delightfully reminiscent of Dickens, R. William Bennett's Jacob T. Marley has refocused the spotlight on Scrooge's miserly business partner. 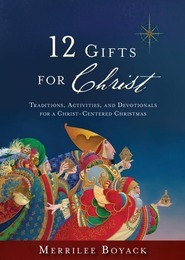 Why was Ebenezer given the chance to redeem himself and Jacob was not? Or was he? 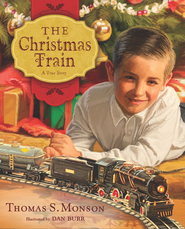 This masterful story is sure to become a Christmas favorite. A Christmas Carol - First published in 1843, A Christmas Carol, written by Charles Dickens, is the enduring and inspirational story of Ebenezer Scrooge, a miserly old man who is visited late one night by the ghost of his old friend and business partner, Jacob T. Marley. 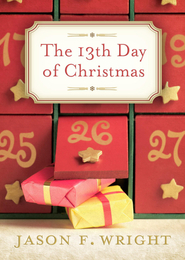 Marley promises that Scrooge will meet three ghosts that night: the ghosts of Christmas past, present, and future. As the evening unfolds, Scrooge comes to understand not only the truth about his own past, present, and future, but also the transformative power that comes from embracing kindness, charity, and goodwill. 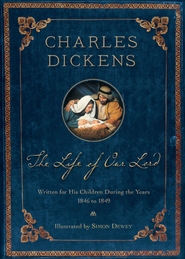 His journey leaves us filled with hope and is part of what make A Christmas Carol a must-read book every Christmas season. Of course we know 'A Christmas Carol' is excellent. I was very pleasantly surprised that Jacob T. Marley is just as wonderful. It sounds just as though it was written by Charles Dickens and is an awesome viewpoint in a moving (understatement!) story.